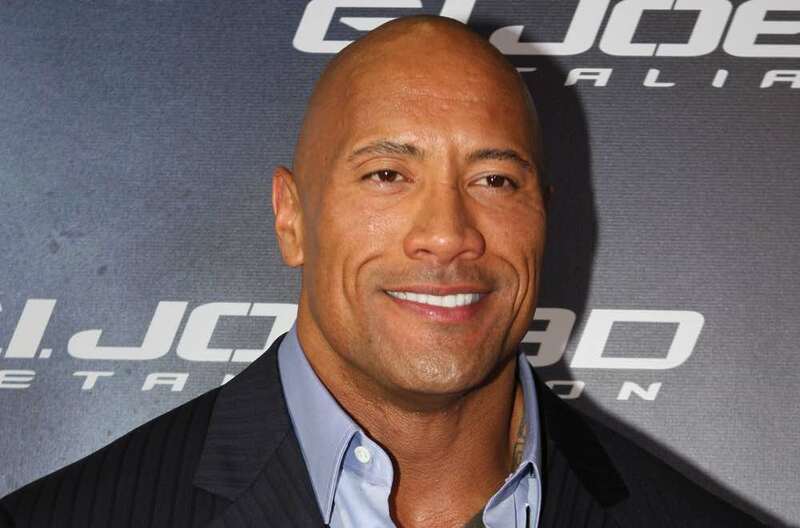 He has debunked false quotes about "generation snowflake"
Yesterday, Dwayne "The Rock" Johnson ruffled some feathers when the actor supposedly spoke out against the "generation snowflake" during an interview. Now, the wrestler-turned-actor has released a statement saying that the interview never took place. In a video message on Instagram, he said, "The interview never took place. Never happened. Never said any of those words. Completely untrue. 100 percent fabricated. I was quite baffled when I woke up this morning." He went on to add that, while the false quotes were interpreted as an attack against millennials, he would never target an entire generation. He added, "I always encourage empathy, I encourage growth, but most importantly, I always encourage everyone to be exactly who they want to be." The quotes came from an article on the Daily Star, but that story has since been taken offline. Watch Johnson's message below (plus a tweet on the subject), and rest assured that one of Hollywood's most loveable actors doesn't share talking points with neocon AM radio talk show hosts.